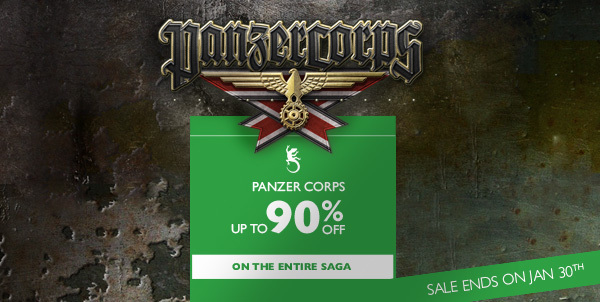 Re: Panzer Corps - Big Sale & the World Championship 2018 is over! 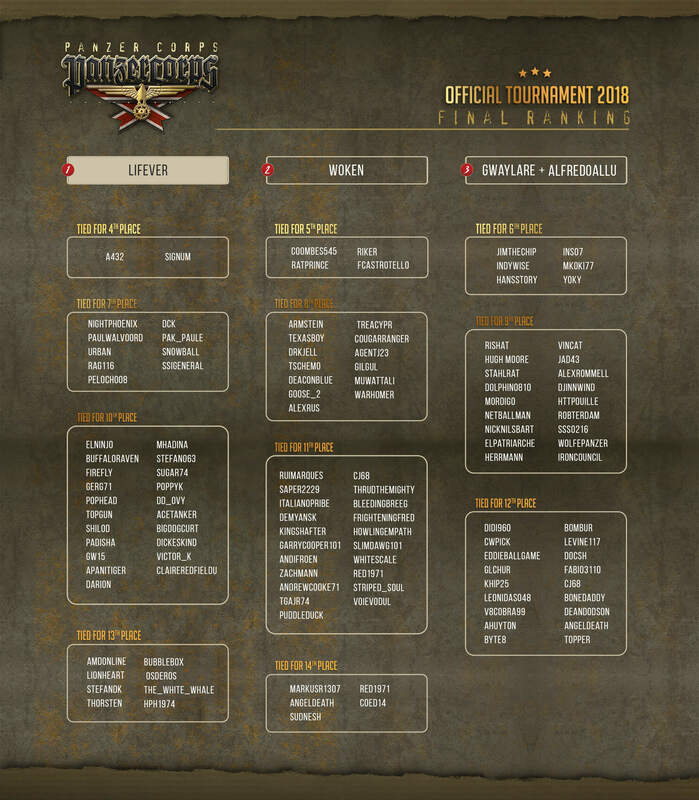 I also want to be a Hero in Panzer Corps 2! Please. Thanks Alberto...this was a lot of work, but well worth it for such great participation. Thanks for all of the support and the great offer for getting all of this great content at such a cheap price...if you have been waiting now is the time to hop on board the fun. Congratulations to the participants and especially to the winner!